Comments: While treated as introduced to Florida by several recent sources (e.g., ITIS, USDA PLANTS, Wunderlin & Hansen 2011), we can find no compelling reason to do so. This is a widespread species in the America tropics which was reported for “Hammocks, S Fla.” by Small (1933). It was treated as native to Florida for decades, through at least Wunderlin (1998). 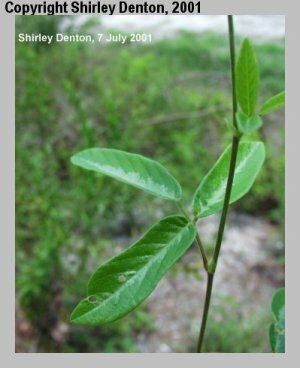 While this may have spread as a weed to the north and west, we treat it as a native to South Florida. 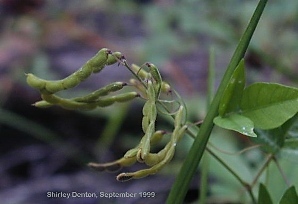 However, it is possible that plants in South Florida represent both native and introduced populations. Florida Keys History and Distribution: Not reported in 1913 by John Kunkel Small. 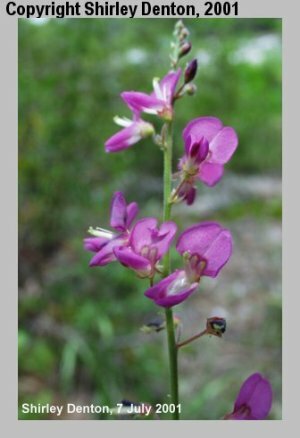 Although weedy, we consider this native and extant throughout the Florida Keys. 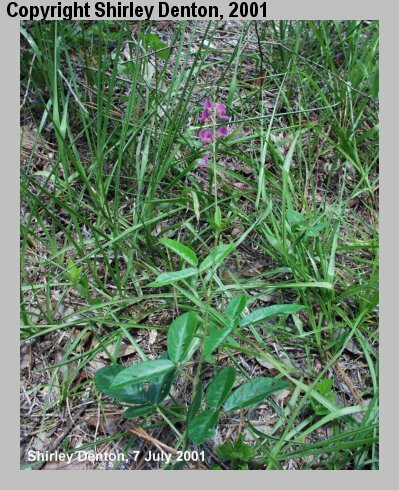 This is almost certainly more common than it was historically, spreading along roadsides and in other disturbed areas.